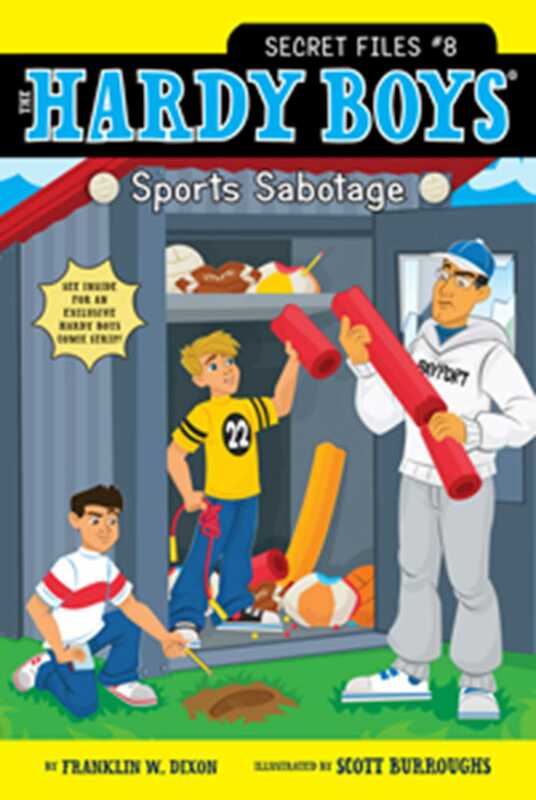 Frank and Joe bring their detective skills to the athletic arena in this all-new Hardy Boys Secret Files mystery! It’s time for Field Day at Bayport Elementary and all the kids are excited! Whatever grade wins gets a pizza party, and the person with the highest personal score also gets a special prize. But when the field equipment is sabotaged the day before the events are supposed to start, it looks like Field Day might not happen after all—unless someone can find out who is behind the mess of ruined rackets, tangled jump ropes, and flattened balloons. Can Frank and Joe crack the case and save Field Day?